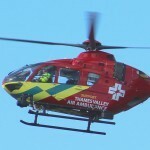 The new Airbus H135 helicopter for Thames Valley Air Ambulance has been revealed and shows a much greater attention to branding than the previous unimaginative red and yellow scheme. 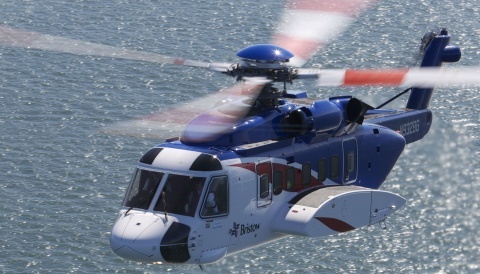 The helicopter arrived into the UK on 5th August, and is undergoing a preparation period including equipment installation and certification. 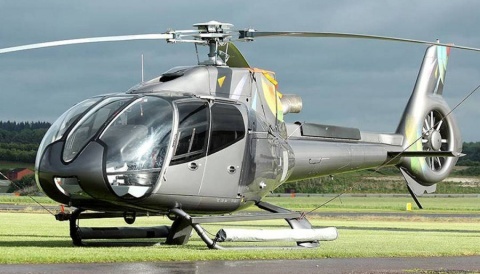 In the same way as the existing aircraft, the new H135 will be operated by Bond Air Services from the same base at RAF Benson in Oxfordshire. lateral air intakes that accommodate optional inlet barrier filters for additional engine protection from sand, dust and foreign object damage. Externally, the new model is best identified by the lack of stabiliser end-plates which were present on earlier versions. 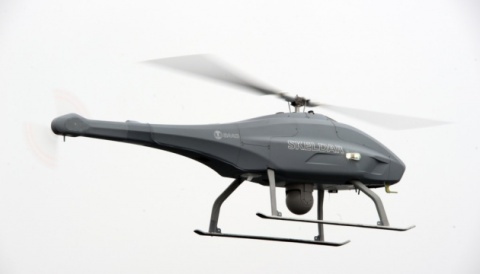 Benefits include an increased maximum takeoff weight, better rate of climb and a higher service ceiling, Retrofits of earlier models to the latest version are available and some German Police aircraft have already been updated in this way.